To grieve is to know you've loved. 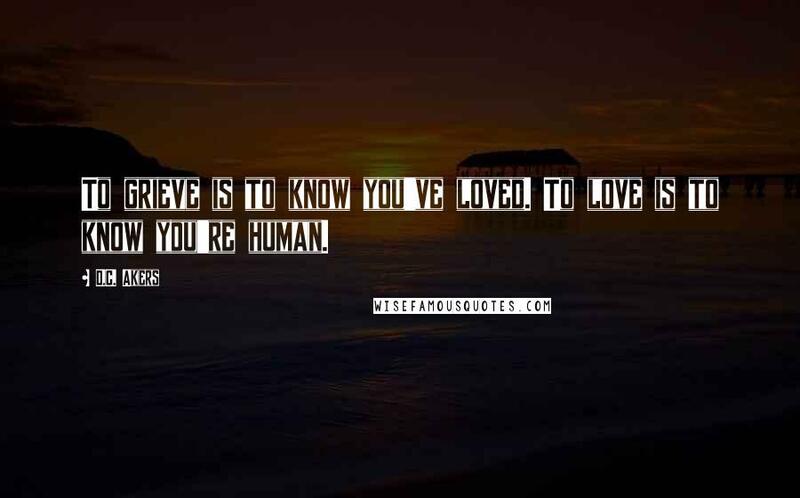 To love is to know you're human. I don't want you to need me. I want you to want me, badly! In my eyes you're perfect, until you lie to me. 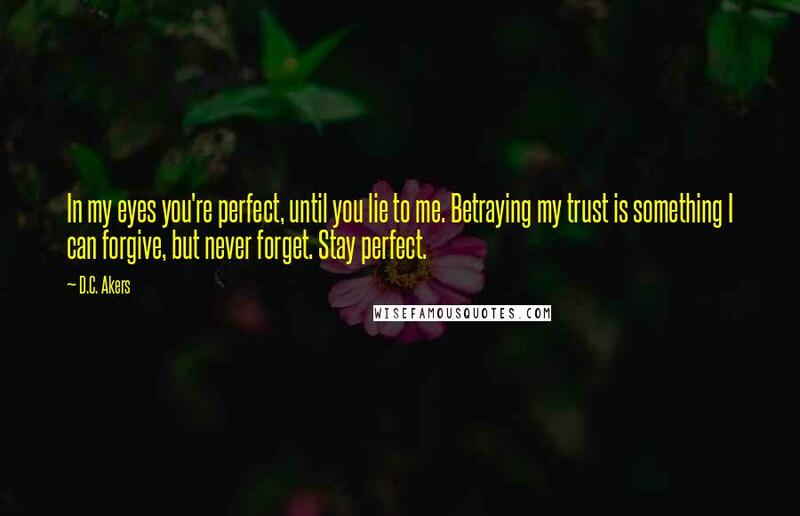 Betraying my trust is something I can forgive, but never forget. Stay perfect. 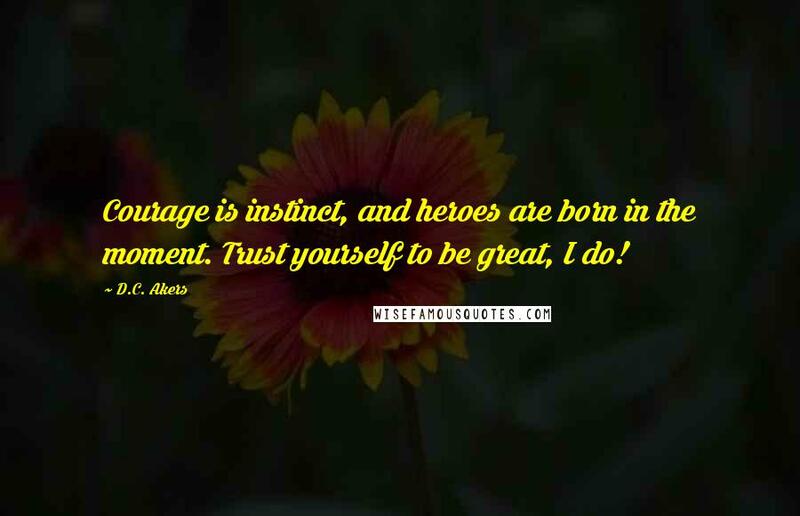 Courage is instinct, and heroes are born in the moment. Trust yourself to be great, I do! You gave me the courage to love. To dared to dream for things I never imagined were possible for me. 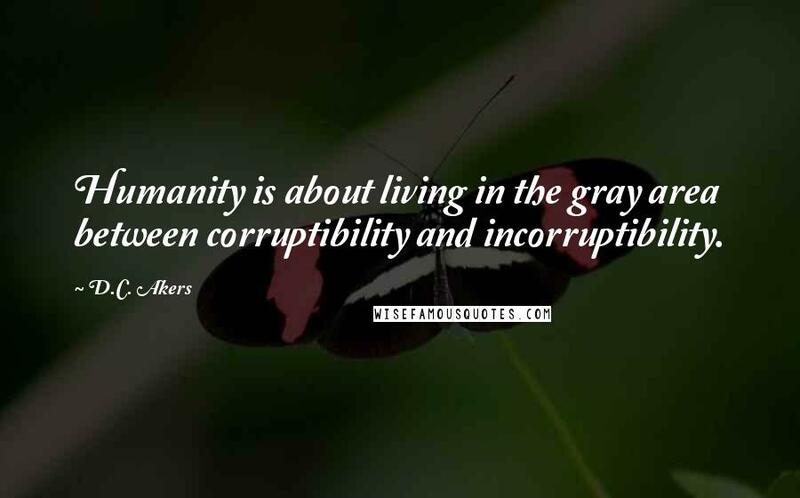 Humanity is about living in the gray area between corruptibility and incorruptibility. Hey, you know I might not be perfect! 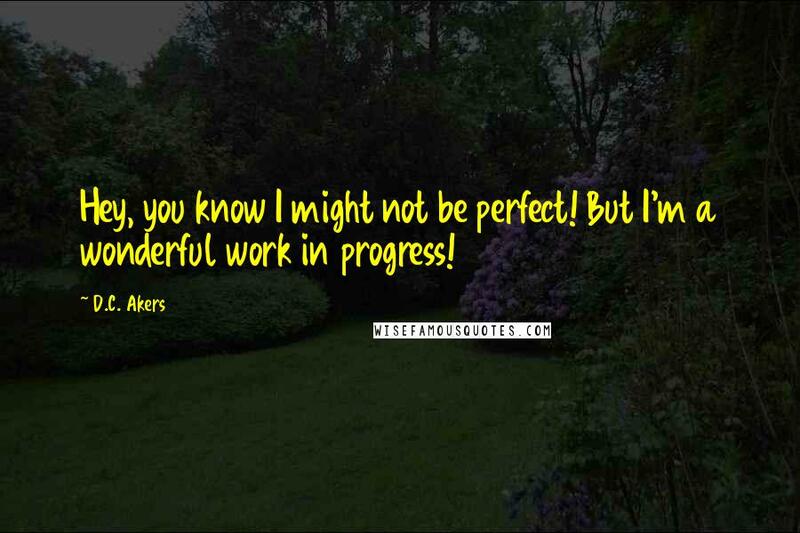 But I'm a wonderful work in progress!